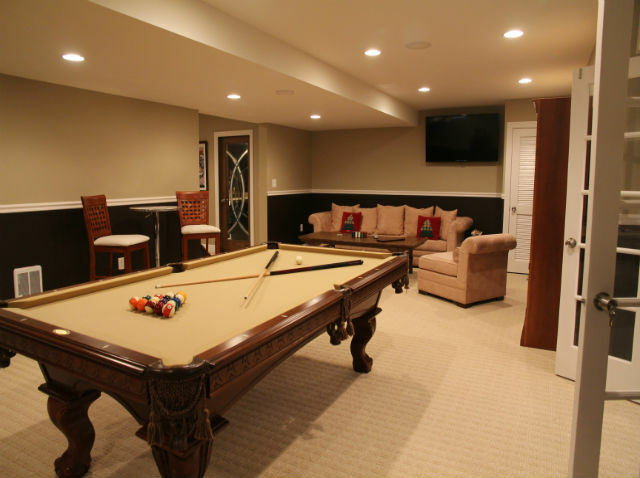 Bars, Home Theaters, Custom Finishing | The Basic Basement Co. 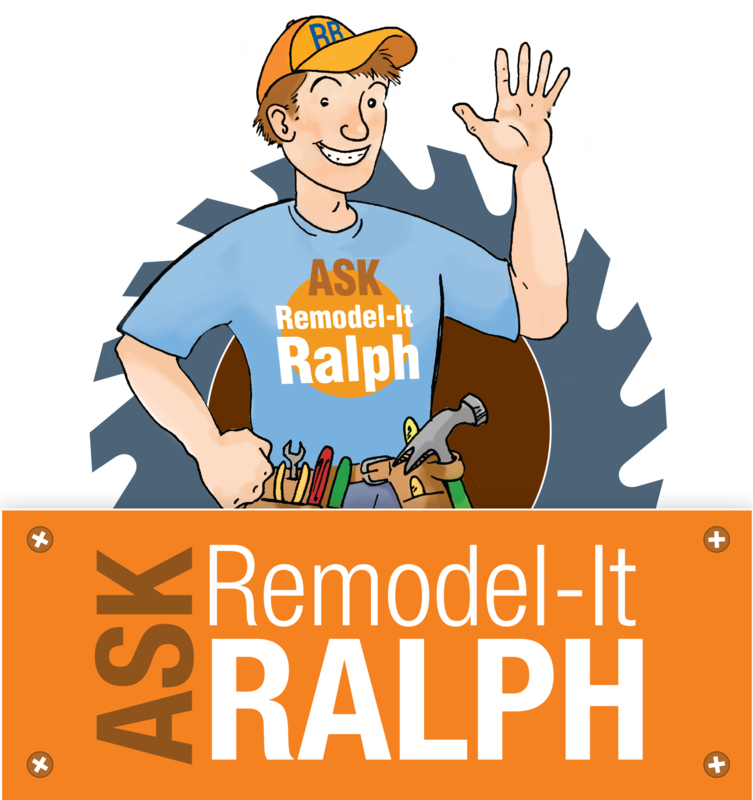 The Basic Basement Co. provides custom basement finishing to enhance your home remodeling project. Our design-build experts can create the ultimate lower level with project upgrades that include bars, home theaters, game rooms, wine cellars, and more. Our experience team of professional designers and installers can turn the lower level of your home into the ultimate entertainment experience. 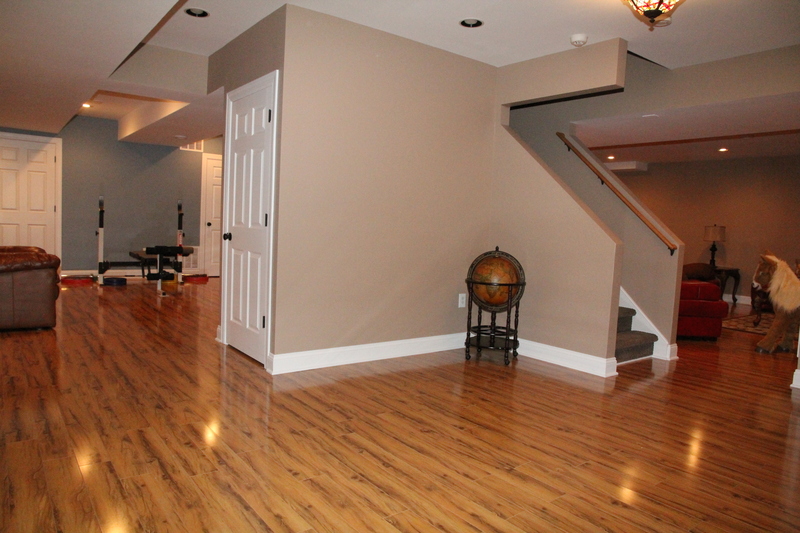 Our custom basement finishing solutions are unlimited!